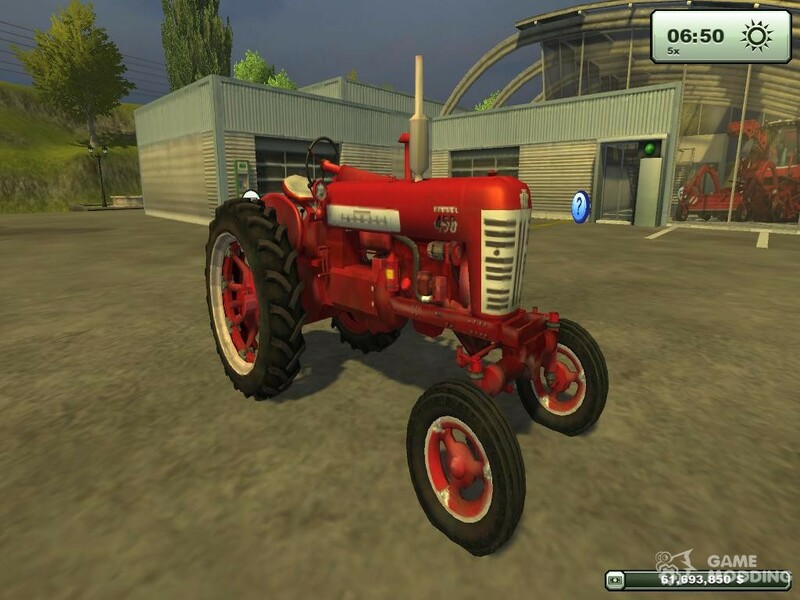 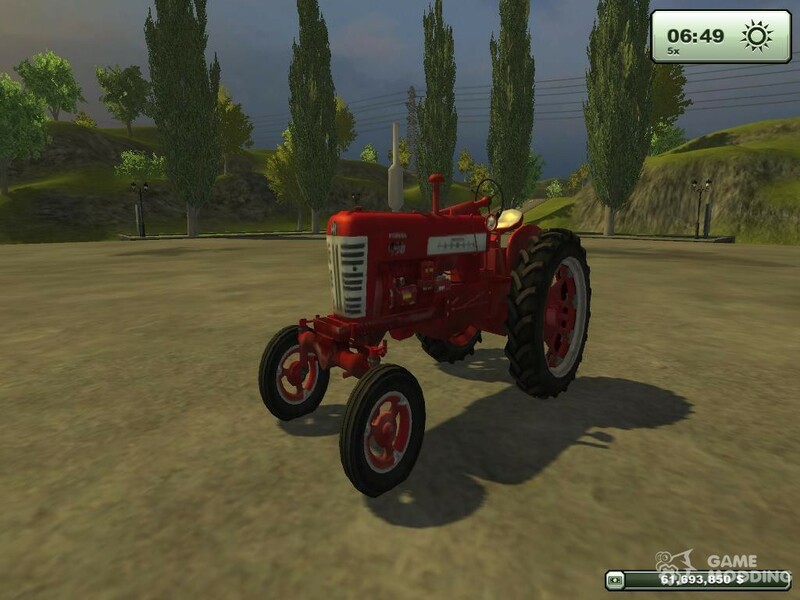 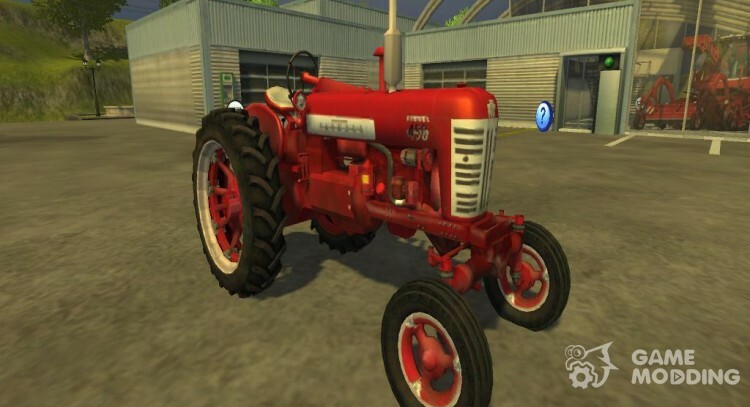 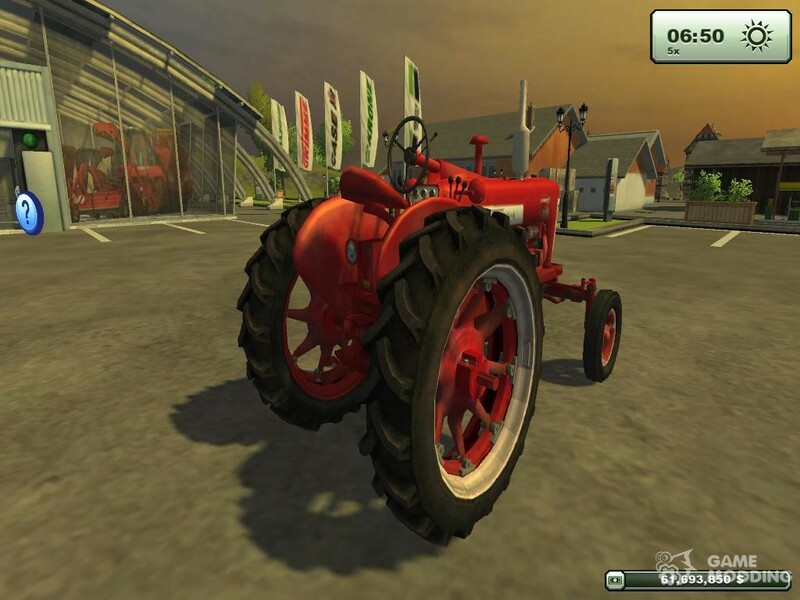 Model Farmall 450 1956-1958 Gg. 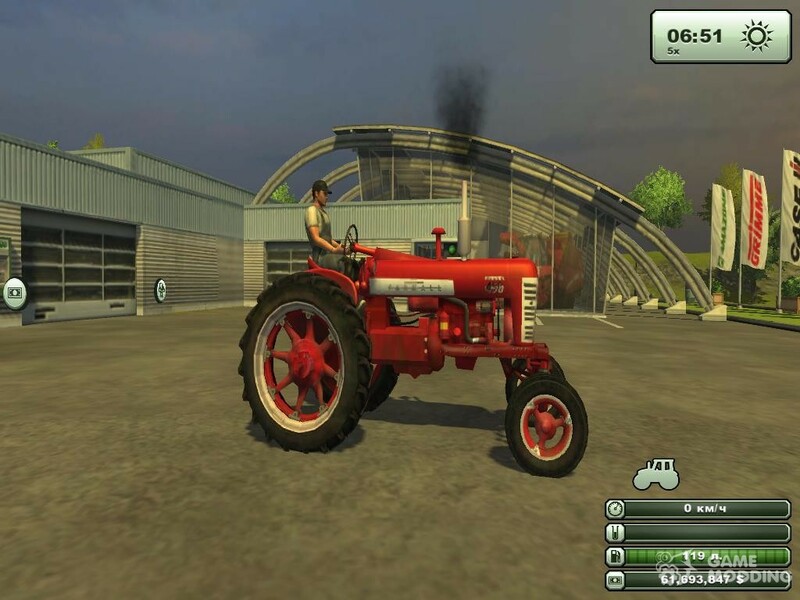 Works like a normal tractor and has no special features. 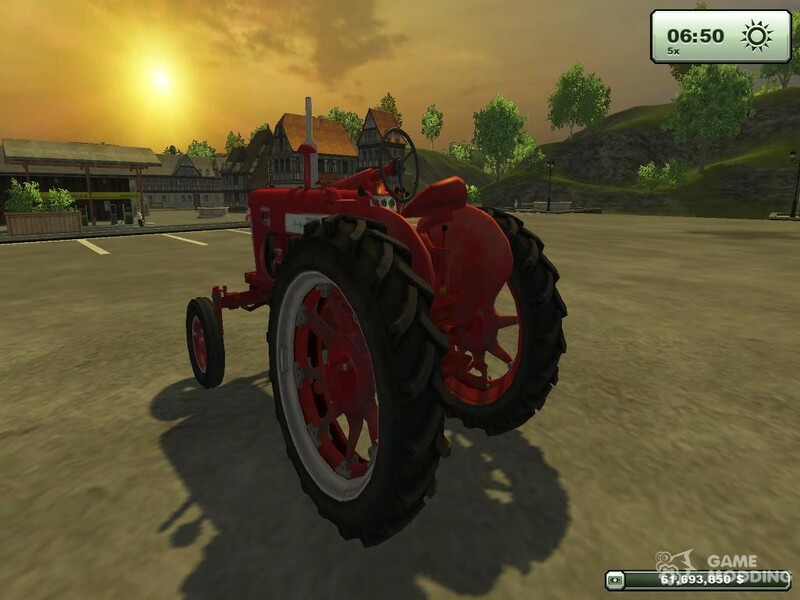 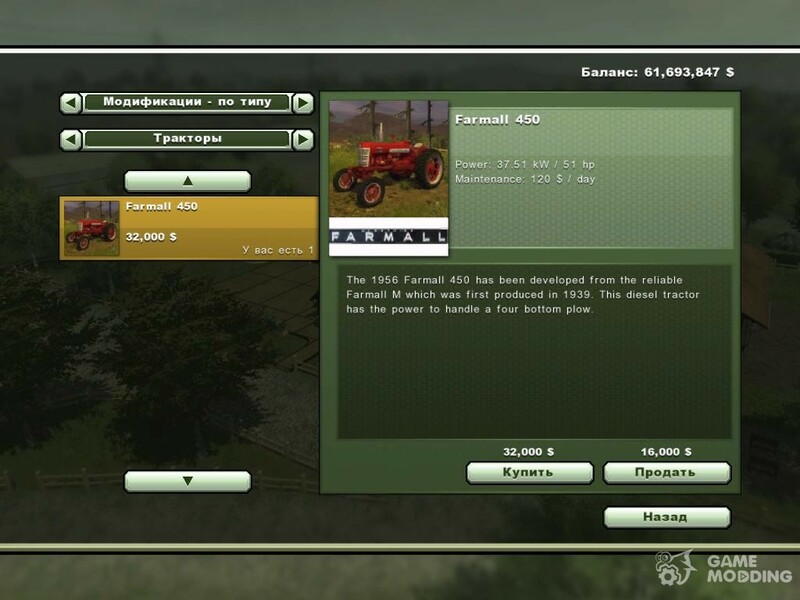 It does not have the trehkonečnyj hook, so any technique that requires this parameter will not work with this tractor.